Harry and Ginny's kids. . HD Wallpaper and background images in the Гарри Поттер club tagged: harry potter characters ginny weasley ginny potter lily luna potter albus severus potter james sirius potter. Come on Harry let Ginny name a kid. 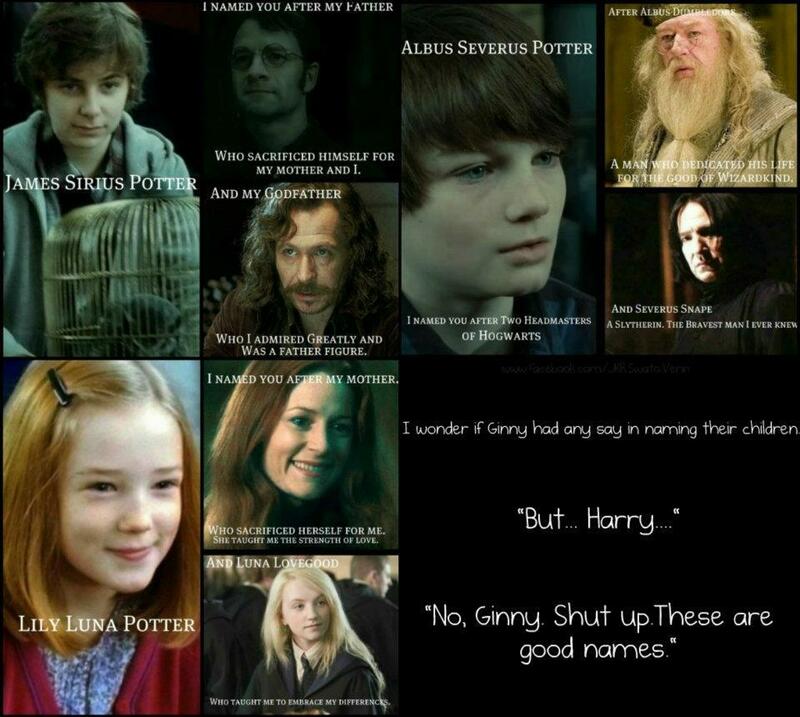 Everyone they are named after is dead except Luna.